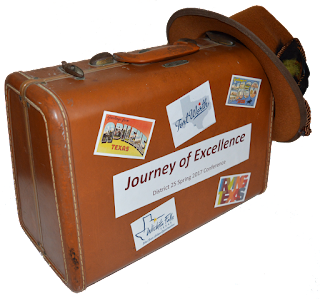 Journey of Excellence to the Spring Conference! 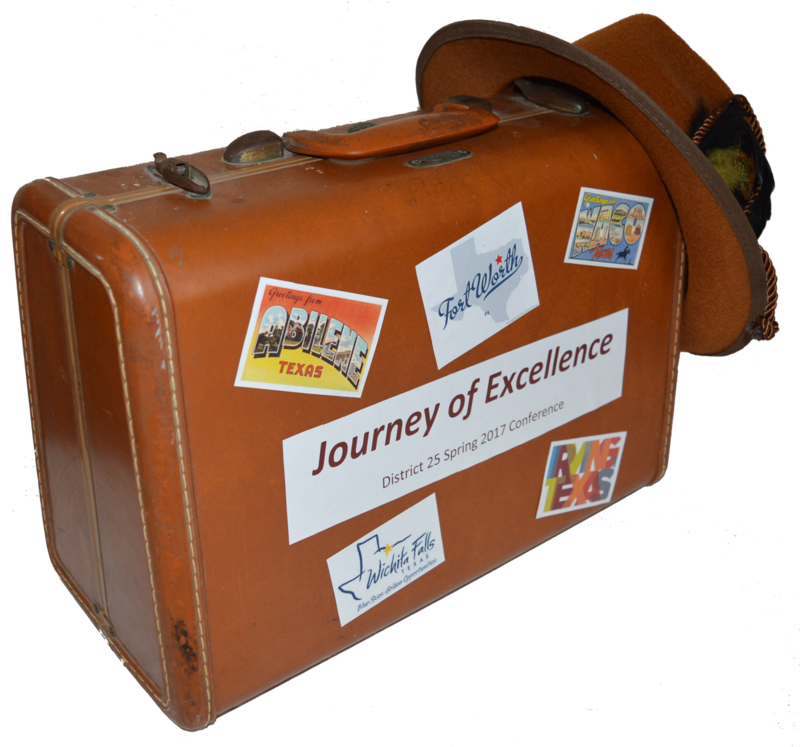 Home / Conferences / 2017 Spring Conference / Journey of Excellence to the Spring Conference! You are invited to attend the upcoming District 25 Spring Conference. Grab your favorite hat and travel case! Take a train, plane, or automobile and drive or hitchhike your way to this year Spring Conference. There you will find education sessions on communication and leadership skills, enjoy incredible speech contests, listen to fabulous keynote speakers, network to expand your sphere of influence, and see those chosen for the District Leadership positions in the upcoming 2017-2018 Toastmaster year. 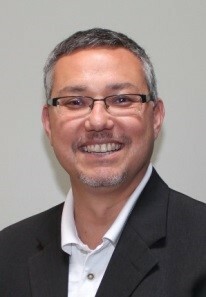 The beauty of Toastmasters is traveling along the journey of self-improvement in communication and leadership. Enjoy your journey and enjoy the company of fellow Toastmaster travelers on the Journey of Excellence. Previous Post LinkHow Do You Measure A Year?Next Post LinkI’m Not Joining Toastmasters!